We’d love your help. 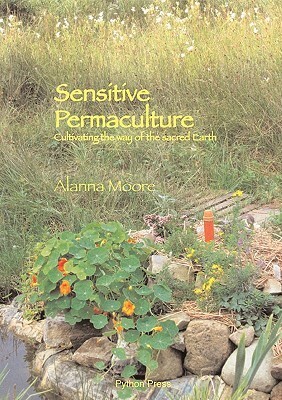 Let us know what’s wrong with this preview of Sensitive Permaculture by Alanna Moore. To ask other readers questions about Sensitive Permaculture, please sign up. This is not a mindless repetition of permaculture principles that you can find in any number of other books. This book lays out practical ways to lay out a more "sensitive" permaculture plan that isn't just a violent imposition against the spirit of the place. Alanna was able to do her work, on a low budget and on degraded land -- she even recommends taking on degraded land rather than an "ideal" site (which probably doesn't exist anymore). Restoring sick soil is our most important task now.